I. Opening hours: 9:00-17:00 from Tuesday – Sunday, last admission time at 16:30; announcement of visit will be disclosed for holidays and other special circumstances in advance. II. Please buy tickets before entry; for group visitors (20 persons or above), please make reservation in advance. Please do not run, chase, climb or lie down in the museum. IV. In case of major or temporary activitie, visitors shall comply with arrangements of the museum. 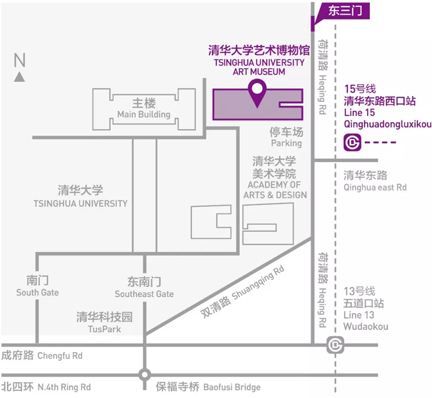 V. The right of final interpretation of the notice is reserved by Tsinghua University Art Museum.